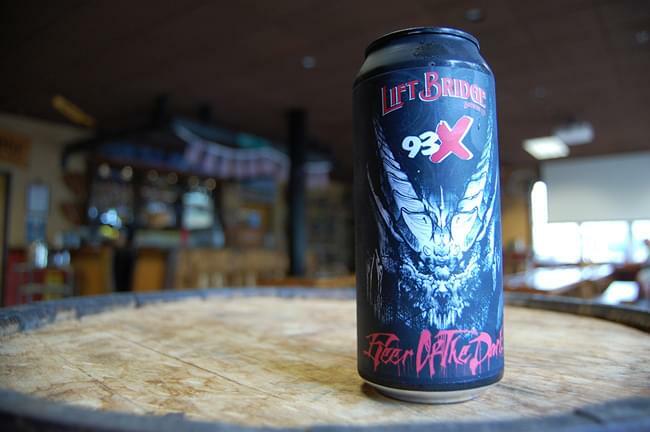 93X Beer of the Dark is our second beer collaboration with Lift Bridge Brewing out of Stillwater, MN. This smooth black lager is made with 100% American malts and hops and stabbed with enough roasted malt to create hints of coffee and chocolate. Beer of the Dark was first released in December 2017 and originally only available on tap at a handful of bars and restaurants. 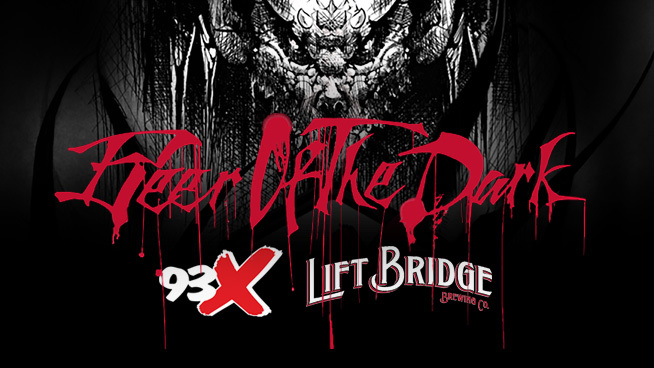 We are excited to announce 93X Beer of the Dark will be available for purchase in 4-packs at several local Twin Cities liquor stores starting in August 2018! *You must be 21 years of age or older to consume 93X Beer of the Dark. Please drink responsibly.